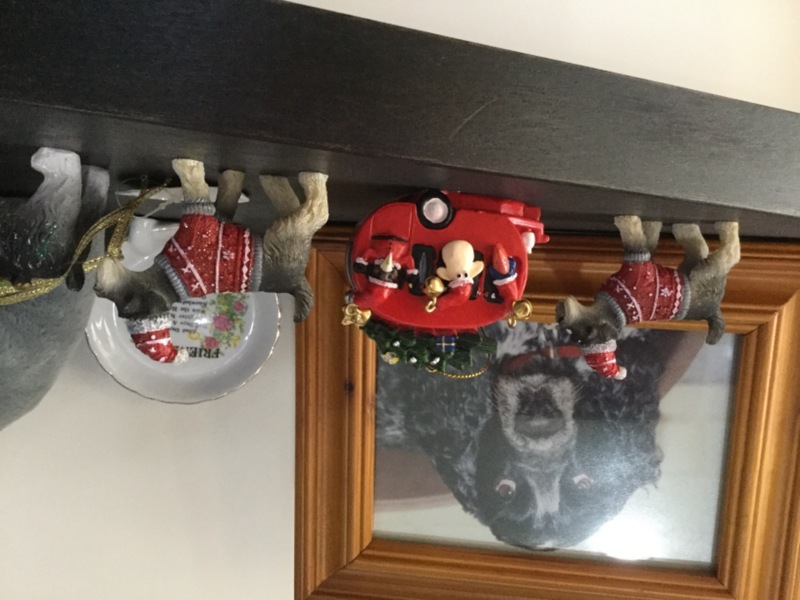 A super cute Christmas Mini Schnauzer figurine that will add a touch of charm to your festive setting! Made from ceramic, this adorable little dog is wearing a super cute Christmas beanie and coat. So sweet and guaranteed to put a smile on anyone's face! 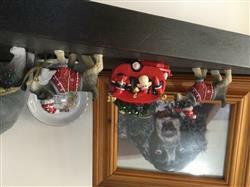 A must for Mini Schnauzer lover's at Christmas! Wonderful experience. Easy to order and very quick delivery. I love the little schnauzer figures.